Please leave Bugs and Issues here with screenshots attached. Not a place to theory craft or idealize about the map. just help spot bugs only. Random AK-47 about 12 feet off the ground here. Thought it was random but I've seen it in many games. During a game on Al Basrah I got stuck in a pile of rocks by two destroyed technicals. I noticed there is a bug or something wrong with the rocks that makes it so you can see under them. Here are the screenshots. Seems to be styker bug when you change to gunner, jump out and get back in and should go,. 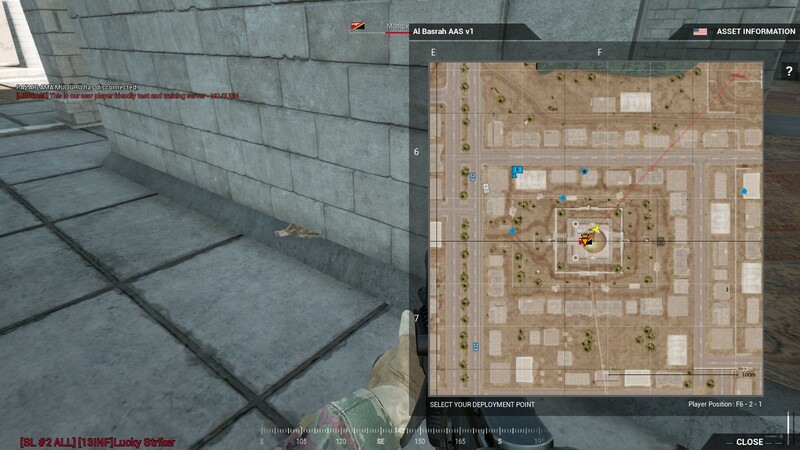 Does the US Airfield on Al Basrah only have 1 entrance/exit? 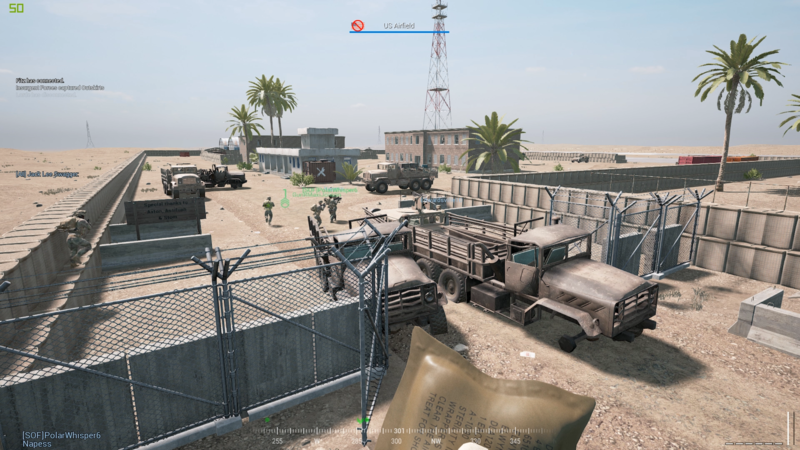 I'm not sure what that sentence even means but in any case, it would be sweet if US MAIN AIRFIELD had more than 1 entry/exit point to avoid wreckage blocking them as you guys can see in the screenshots I provided. 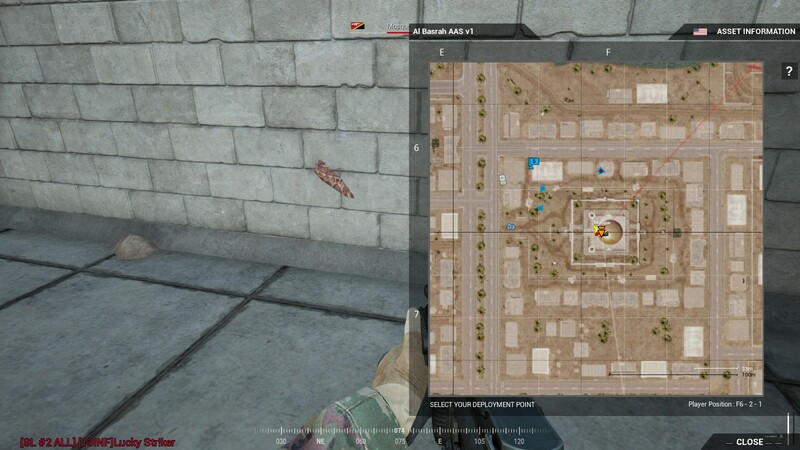 I'm not sure if it should be posted here but this is happening on all maps when you get killed by a mine or IED. 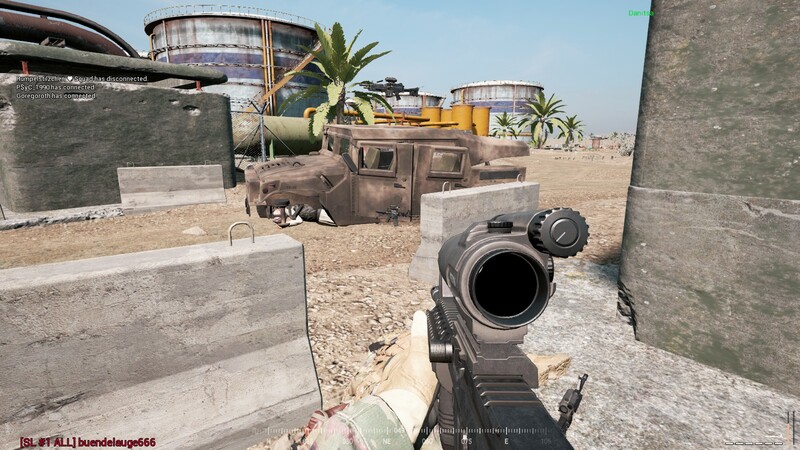 Can we have reduced non deployable at insurgency for it only ever effect them 150m is a bit much. How about 75m. With new Base layout you're not able to build on the east of Suburbs flag. There are too many river crossings then I remember from the PR. 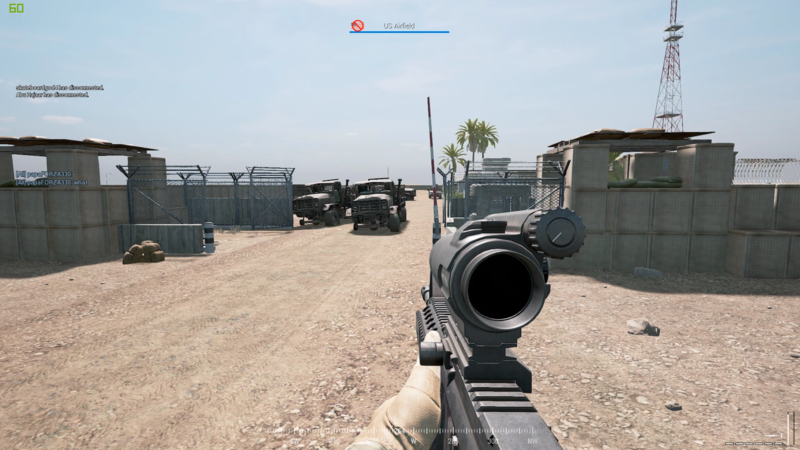 This really impacts the defensive efforts of opfor. Also in minimap blufor outpost near the bridge is not visible. A number of inoperable spawn locations for both Rally-points and HABS. Mostly localized to the south-western portion of map (when placed in buildings), and in some cases at Mosque. agree with Protocol, definate bugs for spawns in a large perhaps 100sq metre area around there. It's right by Refinery. I'm sure you know where it is, lol. This is a real problem. The flag at the courtyard is named "countyard". Do you remember which layer? Unable to find it locally, so it may be fixed.